When it comes to selling your house it can be difficult to know which estate agent to choose. There are so many options out there, from traditional high street agents to modern online agents. You may have been recommended someone by a neighbour or friend. You may have seen that an agent has recently sold a property in your road or area. Whatever your reason for choosing an agent, we always recommend you get at least three agents around your house or flat to give you their valuation and talk through their sales approach. Their contract length – how long will you be tied in for? Their valuation – how much do they (realistically) think they can sell it for? Before you sign on any dotted line to instruct an estate agent we always recommend you read and read again their Terms and Conditions. 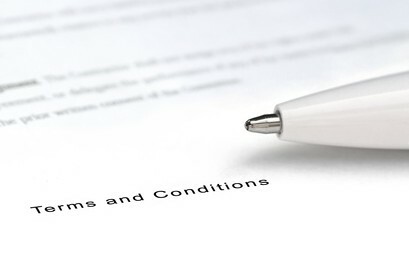 The contract small print might seem a lot to read and some of it technical or not relevant, but these terms and conditions can be used to input clauses you might not expect -such as a minimum £ fee. 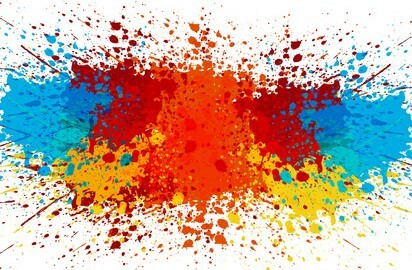 You might think you have agreed to a percentage deal, but occasionally a minimum fee will be inserted into the Terms and Conditions that you were not aware you had agreed to. Don’t be caught out by signing up to something you didn’t realise was there. If you are thinking of selling your property and buying your next home then we would be delighted to help. With all the knowledge of a local high street agent, but at the cost of an online agent we can sell your property from as little as £499 or 0.5%+VAT, saving you thousands. Please give us a call on 01252 819725 or contact us and we can give you a free, no obligation valuation of your home. Here’s a little more about Nicola who has been a valuable part of the team since Check 4 Houses started back in 2010. Best thing about working for Check 4 Houses: Working as a team for a company that really cares about its clients. We work hard to build up good relationships with sellers and buyers throughout the transaction. As well as giving excellent customer service, we also save our clients a lot of money, which gives me a lovely sense of achievement. I feel proud when we receive a testimonial or a “thank you” note through the post. It shows that we have really made a difference. Best thing about living in Fleet: My parents moved to Fleet when I was 8 years old, so we could be closer to London for the excellent transport links. I have lived in Fleet and Church Crookham ever since and am really pleased that my three daughters are growing up with excellent schools and within a good, strong community. Moving house can be an expensive business, but there are a number of things you can do to reduce the cost. Conducting your own viewings or not having a For Sale board can both save you money, as well as enabling you to take more control of the house selling process. 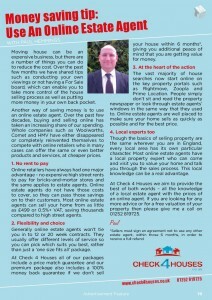 Another way of saving money is to use an online estate agent. Over the past few decades, buying and selling online has taken an increasing share of our spending. Whole companies such as Woolworths, Comet and HMV have either disappeared or completely reinvented themselves to compete with online retailers who in many cases can offer the same or even better products and services, at cheaper prices. 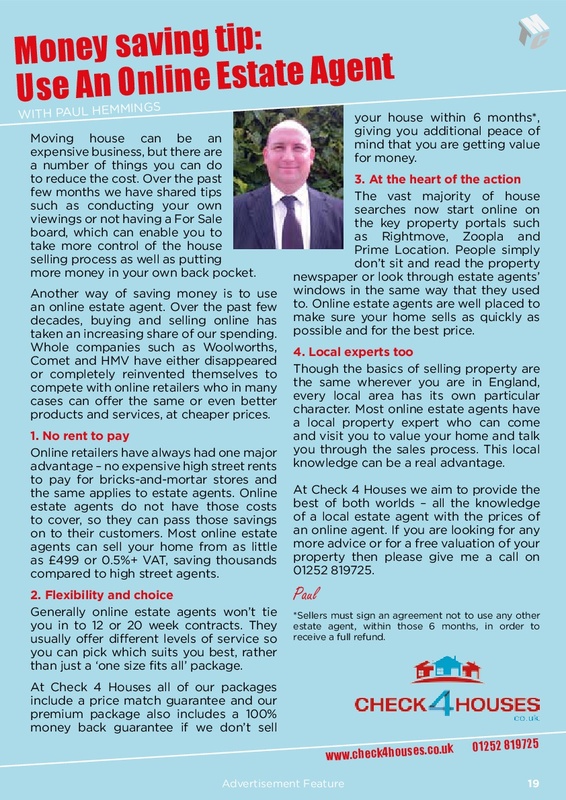 Here you can read our article explaining four reasons why going online might be a better approach for selling your property. The article was published in the latest issues of Farnborough and Fleet Connection magazines.